Our initial Neighbourhood Plan questionnaire told us that over 98% of residents agree that the landscape around Porthleven is important to them. Understanding the landscape around Porthleven is valuable to the Neighbourhood Plan because it records the distinctive characteristics of the environment in which we live. 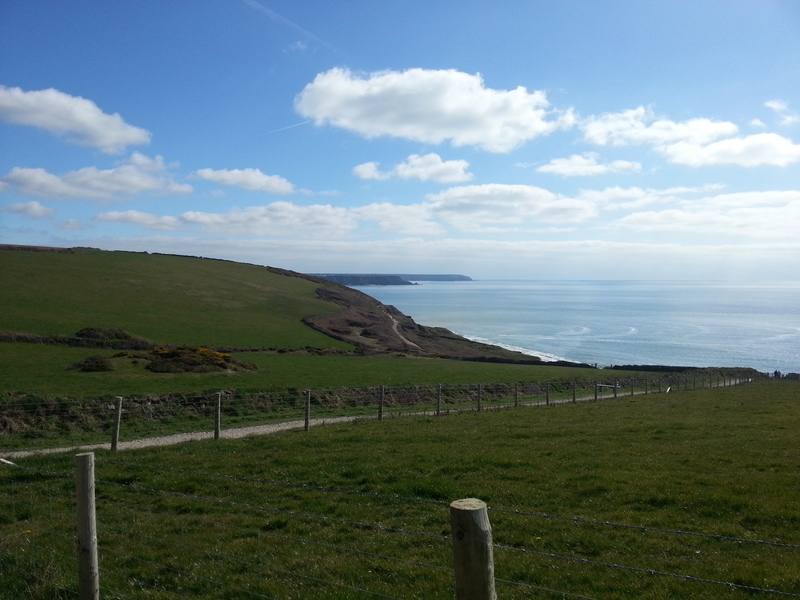 The Local Landscape Character Assessment (LLCA) includes factors such as topography, vegetation cover, land-use, transport, settlement patterns, visual and aesthetic details which define the landscape around Porthleven. An assessment of the wider parish landscape, cataloguing the characteristics of the environment around Porthleven and why people value it. This includes detailed descriptions based on fieldwork. The area surveyed has then been divided into character types based on a methodology agreed by our Environmental Consultant. The completed Stage 1 report stands alone as a factual evidence base and is a key tool for informing Stage 2. Download Stage 1 documents here, including the methodology, final report and associated plans. An assessment of parcels of land on the edges of the settlement that may be selected for future residential developments based on their landscape characteristics. These have then been ranked according to their landscape attributes in order of suitability for future development. This is intended to inform future growth: safeguarding areas of higher sensitivity and identifying areas of the landscape with higher capacity to accommodate development. It is important to note that this assessment is purely landscape focused and will not assess the sites against wider planning considerations. The next stage will be to look at social and economic factors to determine which, if any, of the potential development sites it would be most wise to include in the Porthleven Neighbourhood Plan before consultation with the community. * Who we’ve worked with Thanks to Geoff Pring, a qualified landscape architect and June Crossland, a qualified planner – both of whom had previous experience of working on the LLCA undertaken on the Roseland and were commended by the Independent Examiner of the Roseland Plan. Also to Kath Statham, Cornwall Council’s Landscape Officer who provided a considerable amount of time and valuable advice throughout the project. Questions or comments? Don’t hesitate to get in touch.